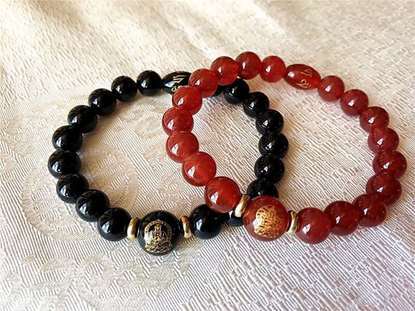 Why and Who Should Wear This Bracelet? In Chinese tradition, Ben Ming Nian refers to the year of zodiac animal in which one was born. People in Ben Ming Nian usually Fan Tai Sui (clash with Tai Sui the Grand Duke Jupiter), thus may suffer misfortunes and obstacles. 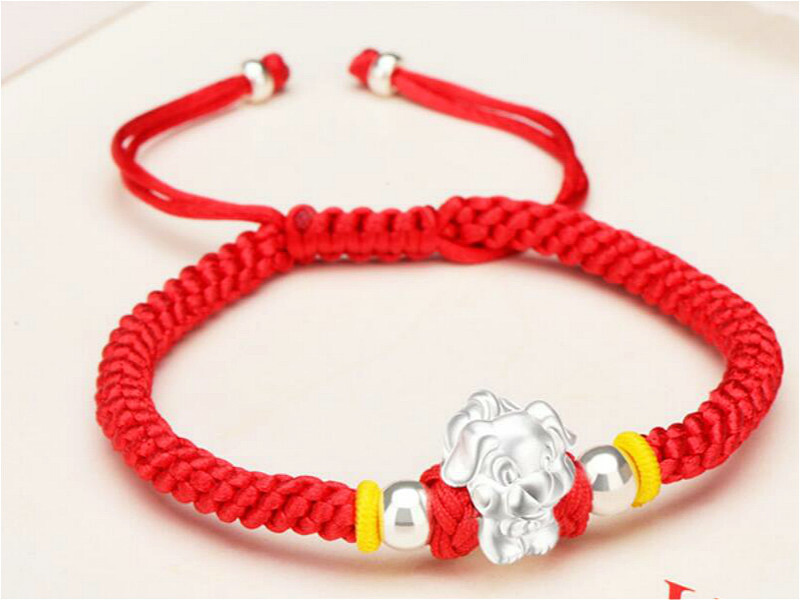 Wearing red such as red rope bracelet, necklace or underwear may help to avoid ill fortune or diminish bad luck and attract all good things thus bring good luck to the wearer. People under other animal signs are also suitable to wear one with their own sign. 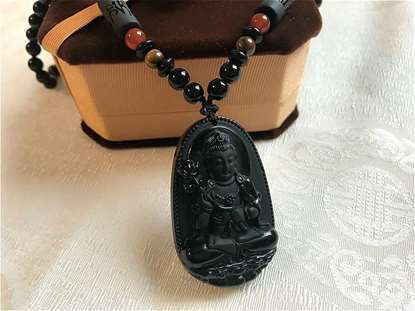 It may bring good luck in daily life. 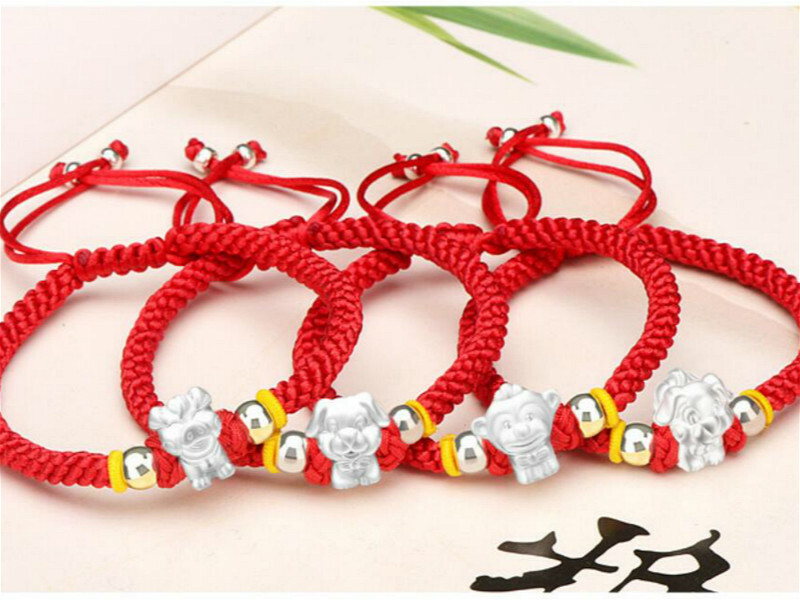 Most sellers llike to use China Post Ordinary Small Packet Plus which is a very economic shipping method. It's best for ship order that values under $15. However, it takes a longer time than China Post Registered Air Mail or e-Packet and has no tracking information after the package leave China. So, it's easy to be lost. We don't use this way to shihp our items. We use China Post Registered Air Mail or e-Packet to send which enable the packages can be tracked untill delivery. Due to differences in customs clearing times in individual countries, we do not guarantee delivery time on all international shipments. 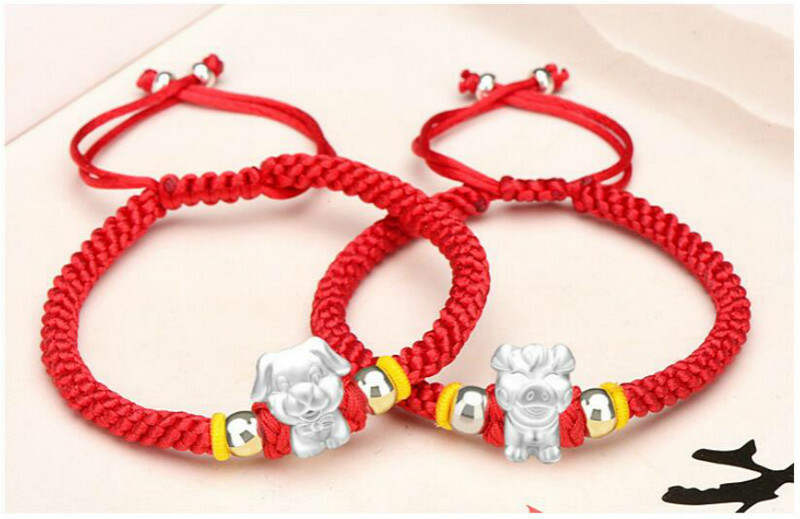 Estimated shipping time are 15 – 45 days for China Post Registered Air Mail or e-Packet. Exactly as described. I bought seven bracelets from this store. Happy with my purchase. Parcel received! 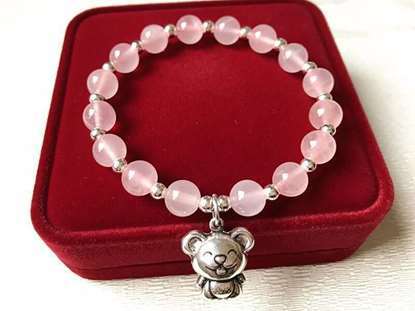 The bracelet came for 18 days, which was happy. Very like, thank you seller. Quality is perfect! Very good. Perfect seller! Got the product in time. 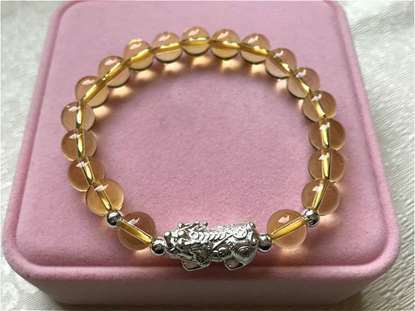 The bracelet is great and it's very beautiful. Fast shipping! Thank you!